Colin in upendo Actually. Colin Firth as Jaime in the film, upendo Actually.. HD Wallpaper and background images in the Colin Firth club tagged: colin firth love actually. 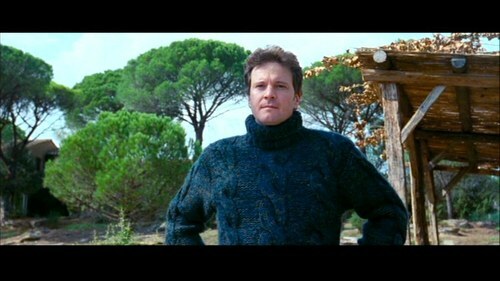 Colin Firth as Jaime in the film, upendo Actually.